Hi all, I am very pleased to announce that the lights are now back up and running. We’d like to take this opportunity to apologise to anyone who turned up to play and for the inconvenience this may have caused you and your team. Kindest regards, The Team at Whitby 5-a-side. Are you struggling to find somewhere to hold your winter training sessions? Don’t worry, we still have some availability left. 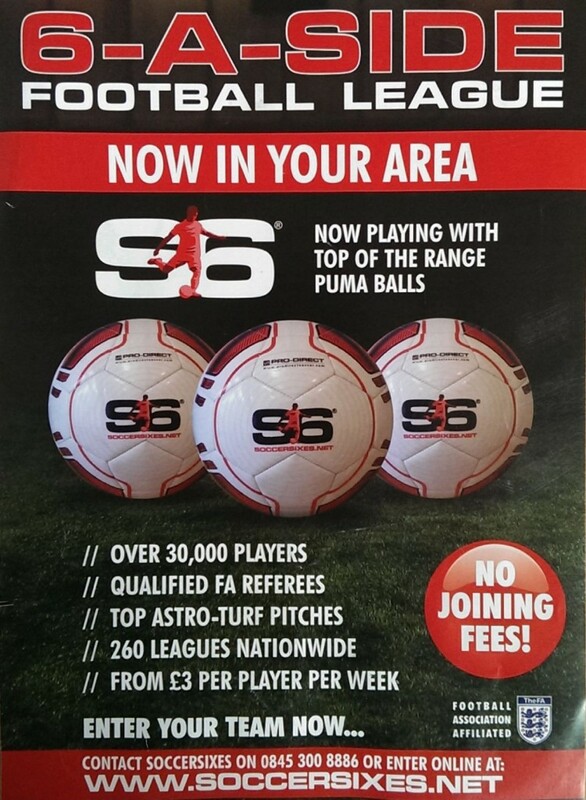 Contact us at info@whitby5aside.co.uk for more information. HURRY! HURRY!